The Wine Pleasures B2B Workshop Buyer meets Cellar in Italy gives buyers the opportunity to discover mostly boutique wine producers not normally present in the large trade fairs, meet the winemaker in a highly personalized setting, taste the latest vintages, discuss imports, prices and timescales, discover new products and attractive labelling and packaging, and appreciate the excellence in quality – price. 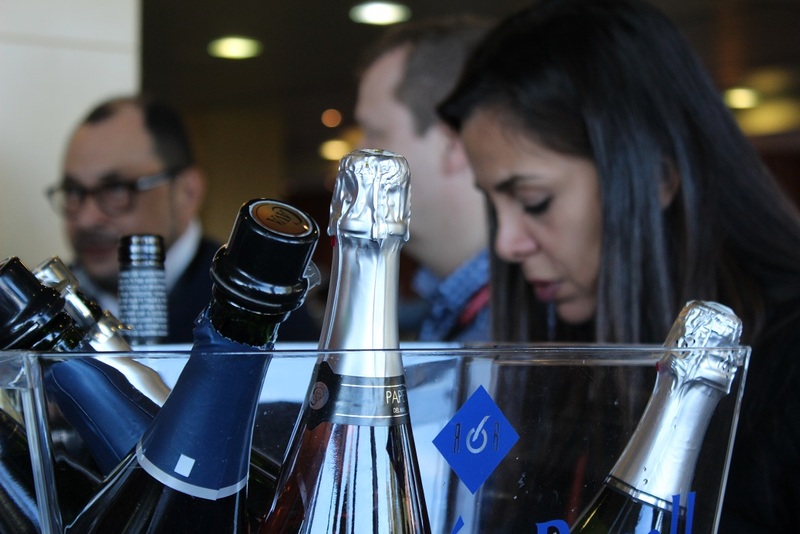 All this in a cost-effective, one stop opportunity to do so by meeting face to face in Italy with a wide range of quality wine makers concentrated in one convenient and enchanting venue for just two and a half days. Transfers from Florence Airport and transport for the duration of the programme. Buyers landing at Milan Bergamo, Pisa or Roma Fiumincino should make their own way to Florence (Airport or train station) to meet the scheduled shuttle service to the Workshop venue. Russia, Caucasian, Middle East, India and Africa: up to a maximum of 350 Euros.